Not sure what to get the Groom? 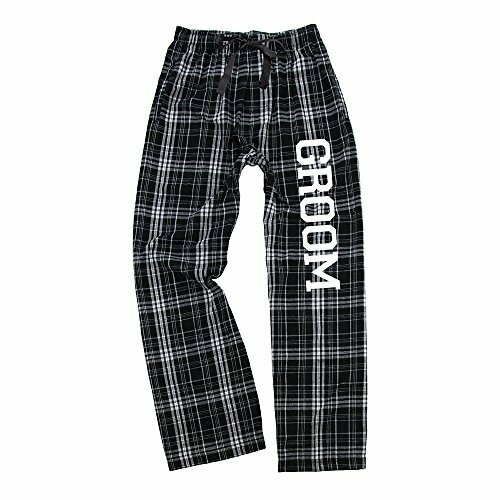 Our fun flannel pants make a perfect yet practical gift for the groom to be. Pair them up with a flannel pair of Bride pants and you have a great engagement gift for the couple. Designed for guys, coveted by all. Sizes S-XXL. Machine wash with like colors, do not bleach, tumble dry low, do no iron.